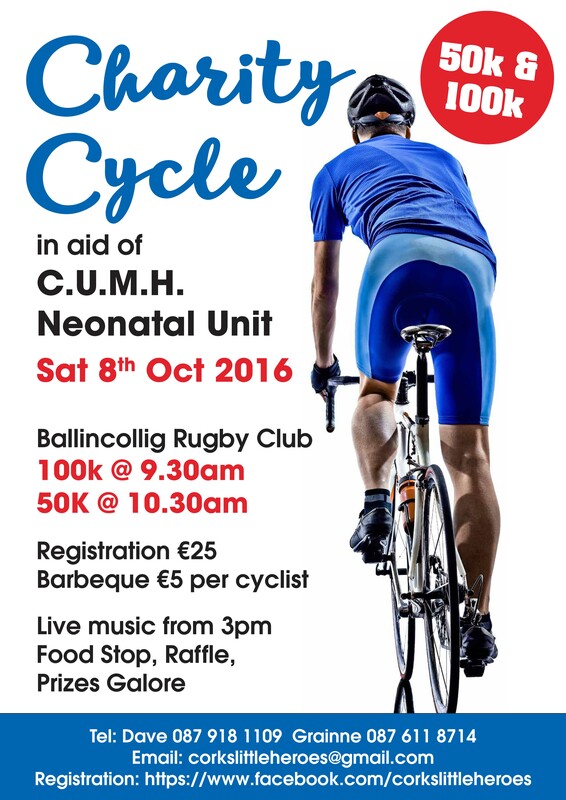 We’re delighted to be supporting this wonderful event taking place this Saturday 8th of October. 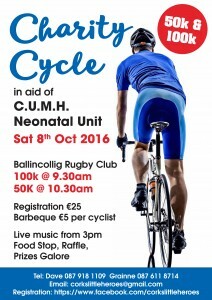 It’s such a great cause and anybody who has been through the doors of CUMH Neonatal Unit will be aware of the amazing work that goes on there on a daily basis. 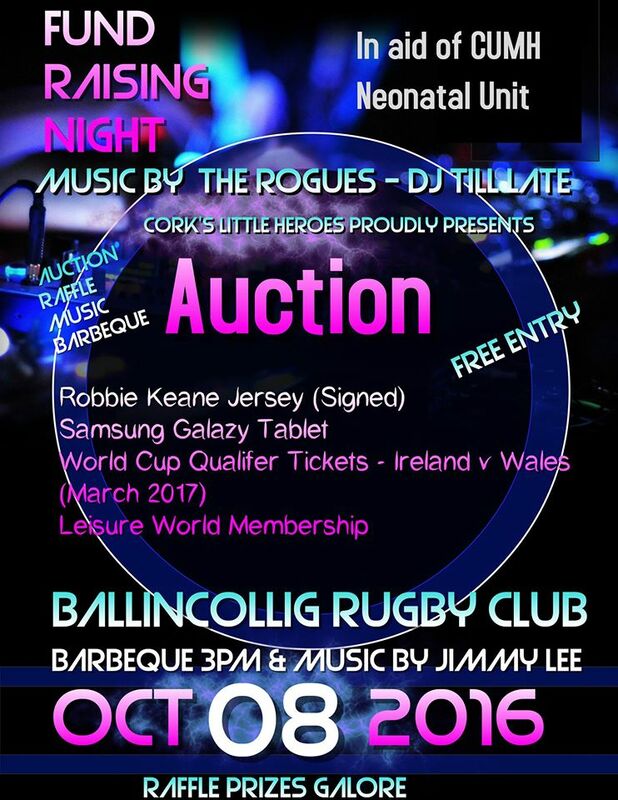 There are some great prizes also so make sure to take part in the raffle!!! 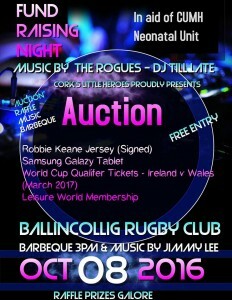 Best of luck from all at Jack Cuthbert’s Bakery!! !